LONDON and NEW YORK, NY, June 16, 2014 – Pulsant, a leading provider of managed, hosted datacentre and IT infrastructure services to the mid-market, today announced that Oak Hill Capital Partners (“Oak Hill”) has entered into a definitive agreement to acquire Pulsant from Bridgepoint Development Capital (“BDC”). Terms of the transaction were not disclosed. The transaction is unconditional and is expected to complete in the coming weeks. Pulsant was formed in October 2010 when BDC acquired Lumison, a provider of connectivity, hosting and managed IT services. This was the first step in a strategy to create a ‘one stop shop’ managed and hosted IT services supplier in the underserved UK mid-market. Subsequently, Pulsant (as the business was re-branded) made three further acquisitions: Blue Square Data, a colocation provider, acquired in February 2011; Dedipower, a managed hosting and cloud services provider, acquired in September 2011; and Scolocate, a provider of colocation, managed hosting and cloud services in Scotland, acquired in December 2012. 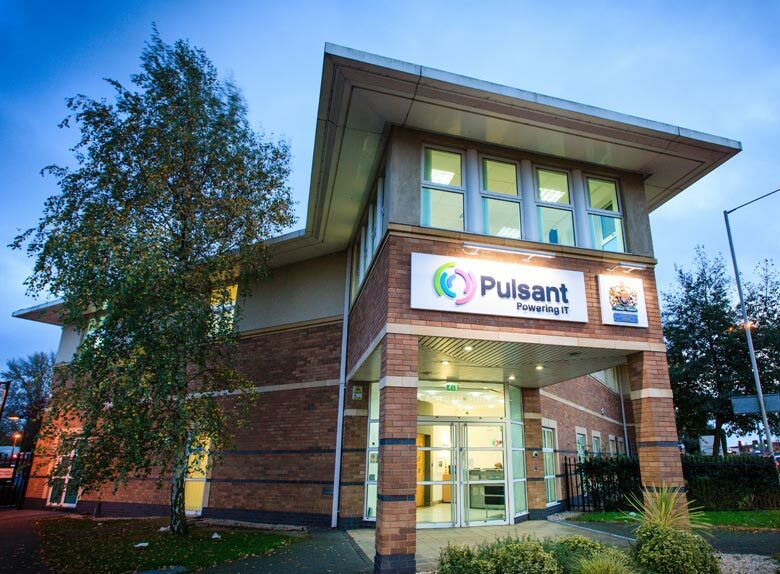 Pulsant currently provides its services from a network of 10 company operated datacentres across the UK, connected via the company’s own fibre network. Oak Hill is an experienced investor in the datacentre services market. Its current IT services investments include ViaWest, Inc., a leading provider of colocation and hybrid cloud services to medium-sized enterprises in regional US markets, and Intermedia.net, Inc., a global provider of cloud-based, hosted services to small- and medium-sized businesses. In 2005, Oak Hill co-led the consolidation of the European colocation industry by acquiring Telecity Group plc and executing on a number of subsequent strategic acquisitions. Advisers involved in this transaction included: Jefferies (Corporate Finance), Travers Smith (Legal), Deloitte (Financial and Tax), Boston Consulting Group (Commercial), ERM (Environment), Marsh (Insurance), MEIT (Technical) for BDC, and Torch Partners (Corporate Finance), Macfarlanes and Paul Weiss (Legal) and EY (Financial and Tax) for Oak Hill. Oak Hill Capital Partners (“Oak Hill”) is a private equity firm with more than $8 billion of initial capital commitments from leading entrepreneurs, endowments, foundations, corporations, pension funds, and global financial institutions. Since inception 28 years ago, the professionals at Oak Hill and its predecessors have invested in more than 70 significant private equity transactions across broad segments of the U.S. and global economies. Oak Hill applies an industry-focused, theme-based approach to investing in the following sectors: Consumer, Retail & Distribution; Industrials; Media & Communications; and Services. Oak Hill works actively in partnership with management to implement strategic and operational initiatives to create franchise value. Bridgepoint Development Capital (“BDC”) provides funding to businesses headquartered in France, the Nordic region and the UK, typically buyouts valued up to €150 million. BDC has a team of 19 investment professionals wholly dedicated to its investment activity and operating from offices in London, Paris and Stockholm. It is part of Bridgepoint, the international private equity group, which invests in businesses valued between €200 million and €1 billion across Europe.